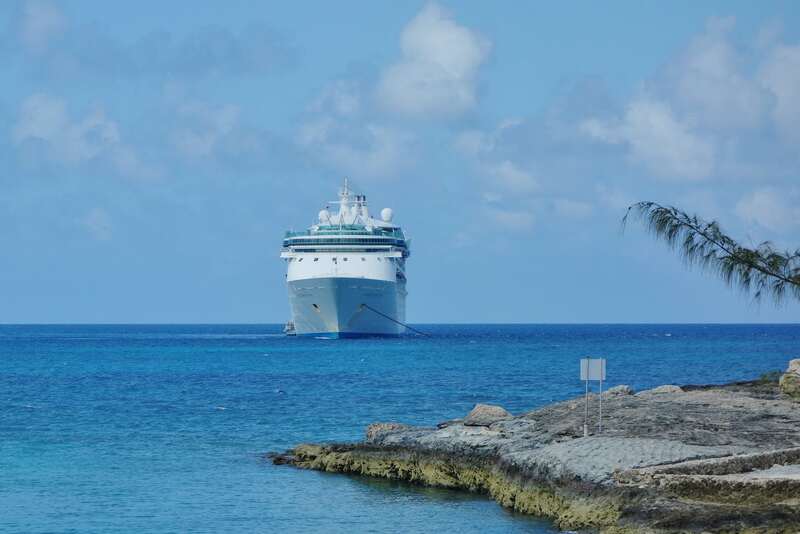 Do you have a cruise heading to CocoCay? 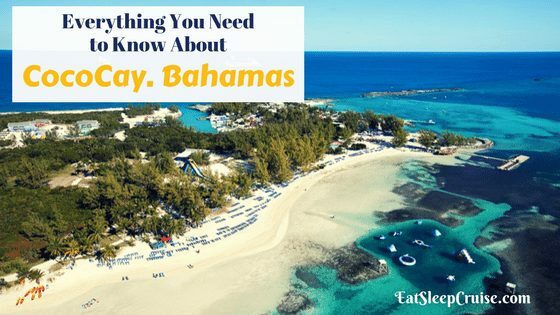 If so, then this guide to everything you need to know about CocoCay, Bahamas is for you. There have been quite a few changes in recent years and more updates on the way. We have just returned from the island and have the most recent information. If you still have questions, drop us an anchor below and we will be happy to help make your trip to CocoCay a memorable one. CocoCay is Royal Caribbean’s private island. Located about 240 miles from Port Canaveral, this small island is reserved only for the company’s cruise ships. It is also in close proximity to Nassau, Bahamas, which is only about 65 miles away. However, the only way to get to the island currently is on a cruise. Which Ships Sail to the Island? The list of ships cruising to CocoCay continues to grow from now until early 2019. Right now, Majesty of the Seas and Enchantment of the Seas offer three and four day cruises that include stops at the island through 2018. Anthem of the Seas, departing from Cape Liberty, NJ, will be pulling into the port on select Bahamas cruises during the fall over the next two years. Also leaving from the East Coast is Grandeur of the Seas, which makes a stop at CocoCay on 9-day cruises over the next two years. Mariner of the Seas will begin offering short cruises to the island starting in Spring of 2018 from Miami, FL. Five day cruises on Independence of the Seas will begin sailing in November 2018. In 2019, Vision of the Seas will be calling on the island as part of 7-day cruises leaving from New Orleans. With a new pier expected in late 2018, Royal Caribbean is expecting bigger ships to port here. Does that mean Oasis-class ships will be calling here in the future? Can I Walk on to the Island? Technically, you can not walk on to the island directly from your cruise ship. To go ashore, you must take a tender boat. For those who have not cruised before, tenders are small boats used by the cruise line for transportation when a ship is unable to dock. This ride over to the island is only a few minutes. Starting in June of 2018, ships will be able to dock at the new pier being built, so tendering will be a thing of the past. How Many Beaches Are on the Island? There are four beaches on the island. The names of the beaches have changed over time, but the areas remain relatively the same. As soon as you exit the tender, the first beach you come across is called Snorkel Beach. This is a rocky beach and one that we suggest skipping, unless of course you want to snorkel. Continuing south on the island, there is Water Sports Beach. This is where you will find the water sports rental area and is the new home of the cabanas (Cabana Cove). The furthest beach from the tender is aptly named South Beach. Part of this beach is reserved for beach bungalows and beach beds but other sections are open to all cruisers willing to make the hike. South Beach is also home to the Floating Bar. Walking is the easiest way to get around the island. There are walking paths that are clearly marked for you to explore the main areas, as well as a few hidden areas in the Nature Trail. If you are tired of walking or are unable to walk long distances, there are complimentary shuttles (or trams). These shuttles run from the tender area all the way down to South Beach. For individuals with mobility issues, beach wheel chairs are also available to maneuver over the uneven terrain. Are There Private Areas on the Island? If you are looking to escape the crowds, there are two areas. 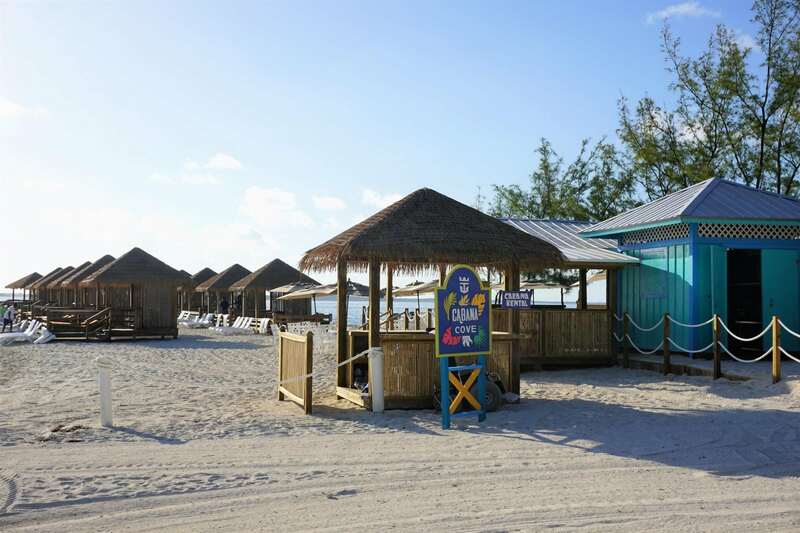 The newly relocated cabanas are a short walk from the tender near Water Sports beach in the new Cabana Cove. This exclusive area now offers water access. You can rent a cabana here for around $294. These cabanas include two resort loungers, sofa, a deluxe lunch buffet, two floating mats, two sets of snorkel equipment, and four bottles of water. If you head further south, there are some other reserved areas on South Beach. A Beach Bungalow (for around $244) offers spacious accommodations for up to four people, including a sofa, two lounge chairs, two floating mats, four bottles of water,and the option of a catered lunch delivered to your bungalow. 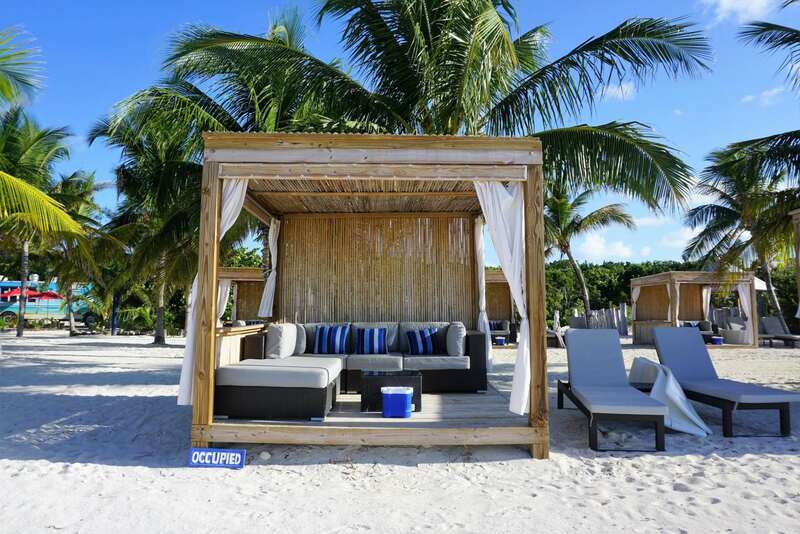 The private area on South Beach also has day beds for $149 and beach loungers for $42. A private bar are also part of this area. 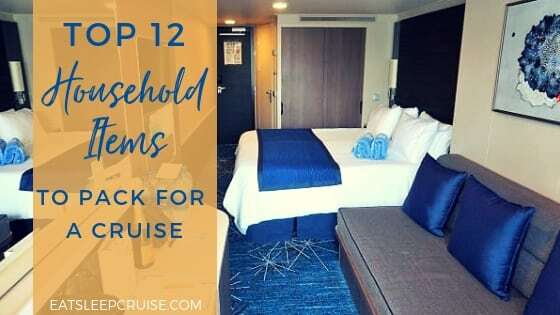 You can reserve any of these accommodations ahead of time in your cruise planner. Prices are subject to change. What Can I Eat Ashore? 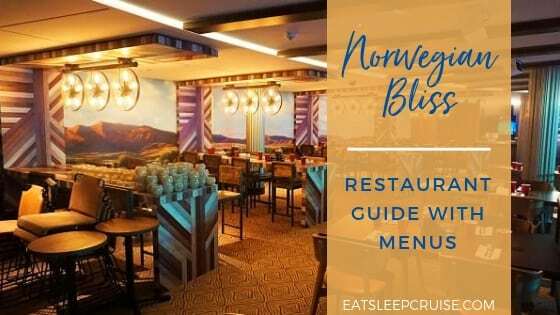 Like on the cruise ship, food on the island is included. There are no additional charges for eating while on CocoCay. 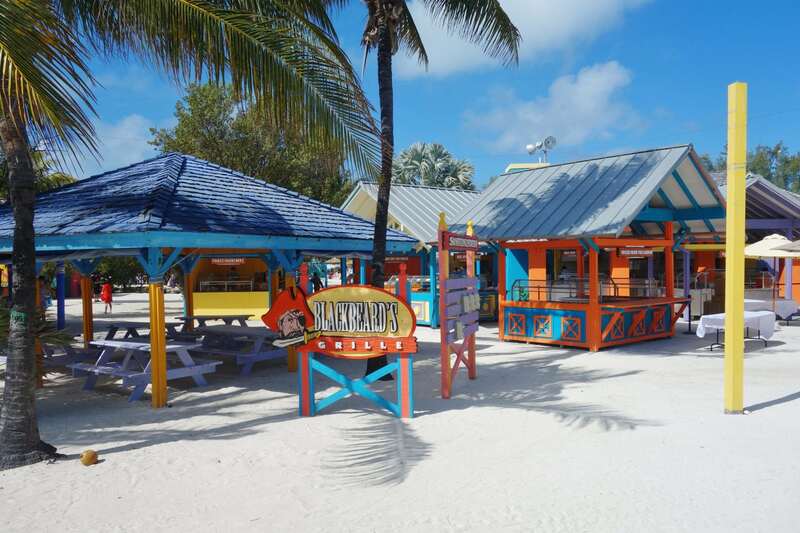 The food on the island is a “barbecue” buffet featuring items you would typically find in the Windjammer. Hot dogs, hamburgers, fresh fruit, salad, and ribs are among the usual offerings. There are also beverage stations located here. The lunch buffet is open for a select amount of time, usually around 11:30am to 1:30pm. If you are hungry, go early as the lines form quickly. The Cabanas have their own private buffet, which offers a similar menu with a few more “upgraded” items. Those renting Bungalows have the option for a box lunch that is delivered to you on the island. Are There Bars on CocoCay? Most definitely, Yes! In fact, there are several bars on the island including the relatively new Floating Bar. The selections are mostly the same, but there are plenty of locations to grab your perfect drink. The great thing about CocoCay is that your Deluxe drink package works on the island. If your alcoholic beverages are included on the ship, they are also covered while on the island including the island’s signature drink, the Coco Loco (but you need to get it in a non-souvenir glass). 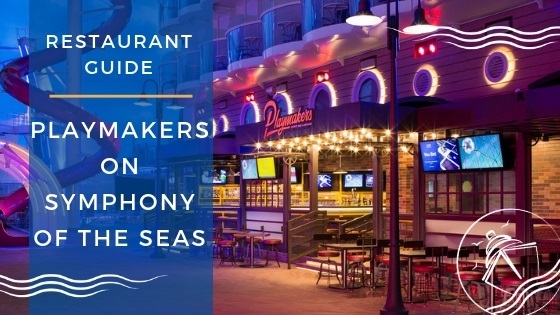 For those without a package, you can still enjoy a cocktail with a simple swipe of your Sea Pass card. 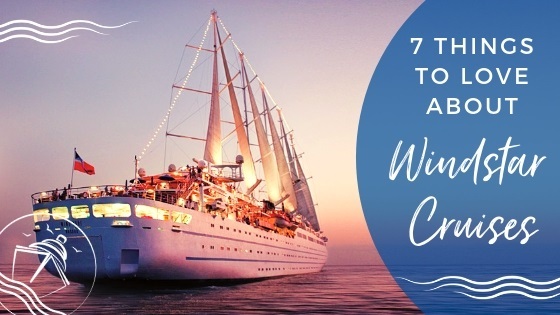 What is There to Do on CocoCay? There is plenty to do on the island. 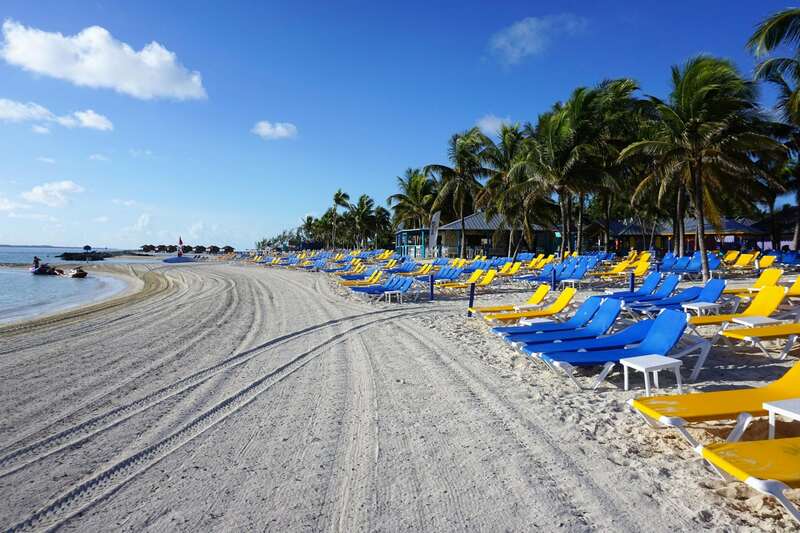 Besides lounging on the beach, there are several different CocoCay shore excursions that you can purchase. You can rent snorkeling equipment to survey the area on your own, or you can take a guided kayak and snorkel tour. 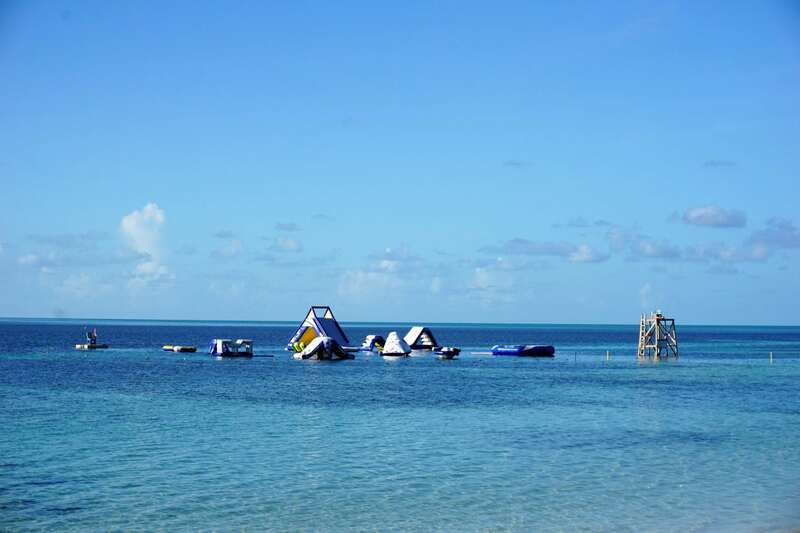 There are jet skis and parasailing for the adventurous individuals. You can also take a quick boat ride over to Stingray City to swim with these friendly fishes. Other options on the island include the Nature Trail, sports, and more. 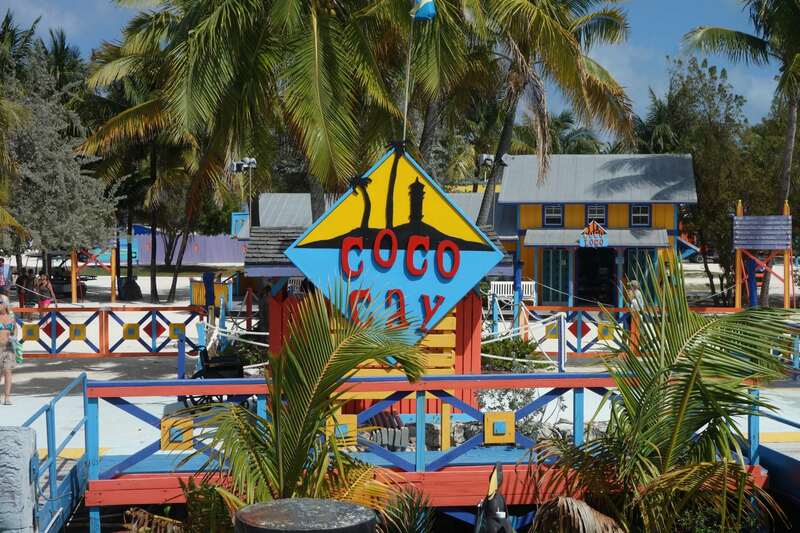 We break it all down for you in our Top 10 Things to Do in Coco Cay, Bahamas. 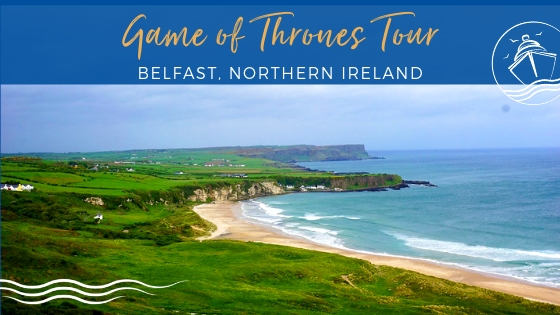 Are There Children’s Activities on the Island? Sort of. Your kids will be all set if they love the water. There is also an inflatable water park that is a kid favorite. Unlike some other private islands (including Labadee), there is no dedicated children’s area. We expect that to change with some of the new additions coming to the island in the near future. For now, the little ones can spend the day with you on the island, or you can make arrangements for them to stay on the ship with the Adventure Ocean program. Do I Need Money When Ashore? 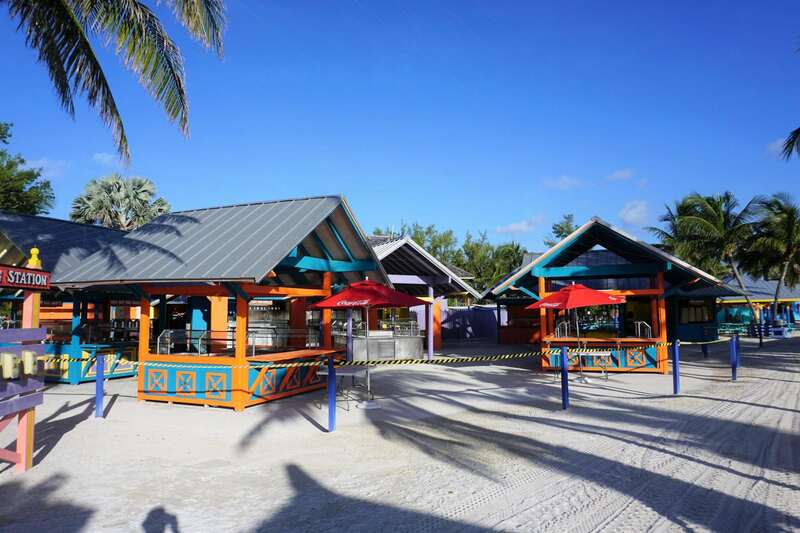 Money will not be needed for food and drinks on CocoCay. But, you may want some money to provide tips to the helpful staff on the island. You will also need some cash if you plan to purchase items from the Straw Market. 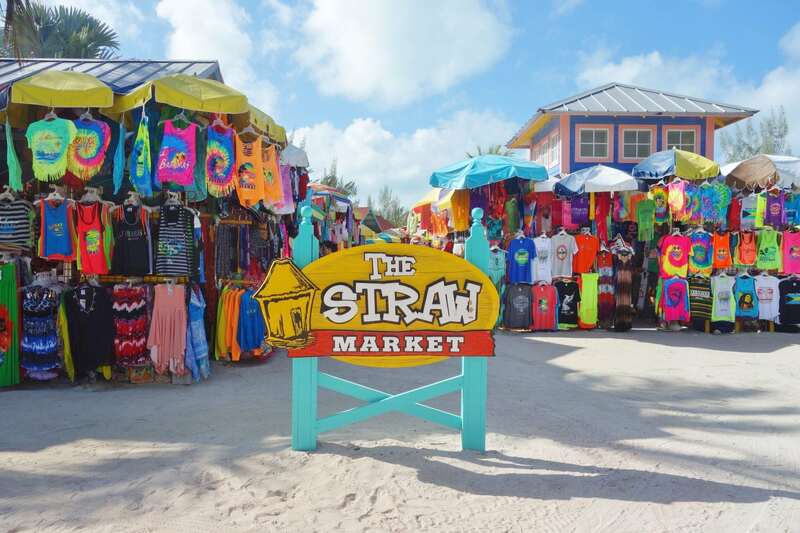 Although your Sea Pass card does not work at the Straw Market, some vendors may accept credit cards. We usually bring $50-$100 just in case we want to buy something. 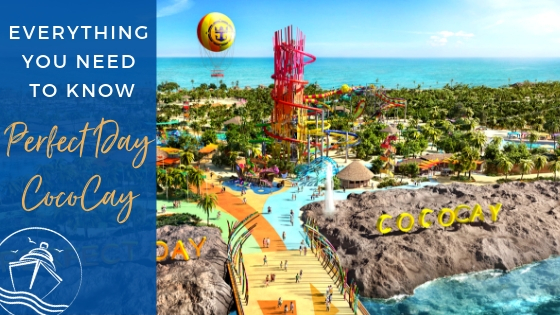 What is New on CocoCay? 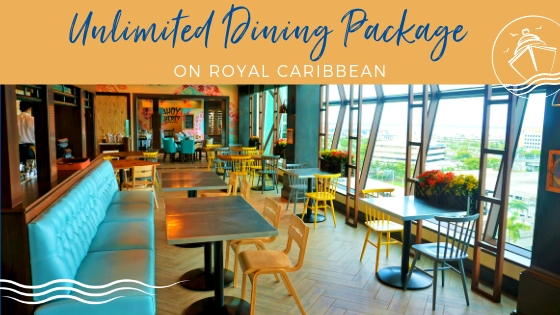 Royal Caribbean continues to improve and enhance cruisers’ experiences on CocoCay. 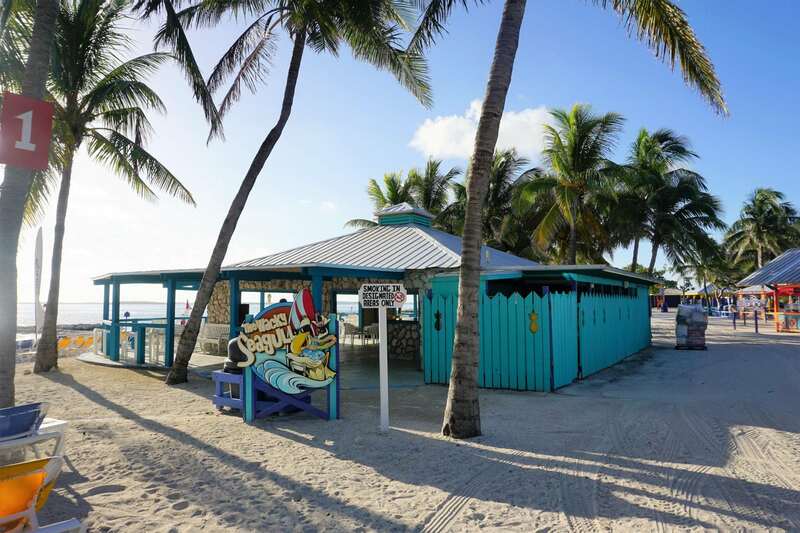 In Spring of 2016, the island added the aforementioned Beach Bungalow area on South Beach. Later that year, they opened a swim-up bar, called the Floating Bar. 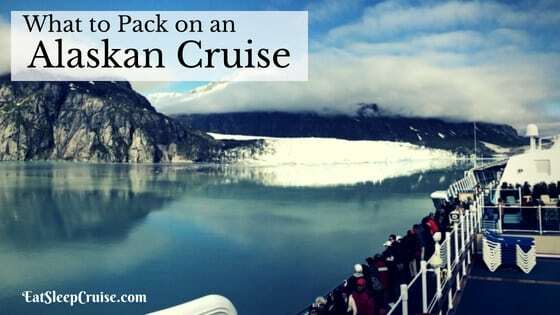 Yes, the cruise drink package does work here too! 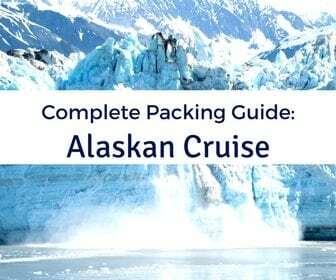 In Spring 2017, the cruise line announced several upgrades. One of the best upgrades will be a new pier that will be able to host two ships at the same time. This pier is expected to be completed in summer 2018, just in time for Symphony of the Seas’ debut. 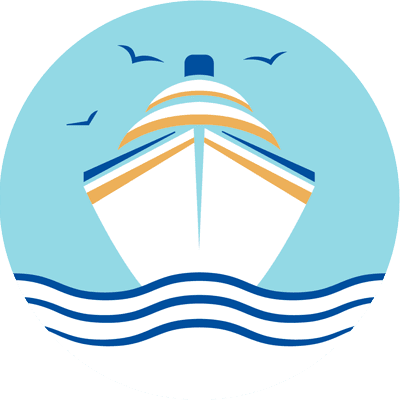 New sports amenities, additional shore excursions, and added food items will also slowly make their way to the island over the next two years. 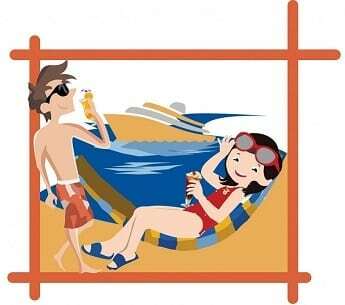 Additional cabanas will also be added to accommodate more guests arriving on the larger ships. Royal Caribbean has also announced that they will be building a massive water park on CocoCay. The president of the company promises this park will be a “game changer” in the region. They will also be adding zip lines, which can be found on their other private island of Labadee, Haiti. Will I Have Fun on CocoCay? Most certainly, YES! Whatever you plan to do, whether it is eat, swim, shop, explore, or simply relax, a day at CocoCay is one of the best stops on any cruise. 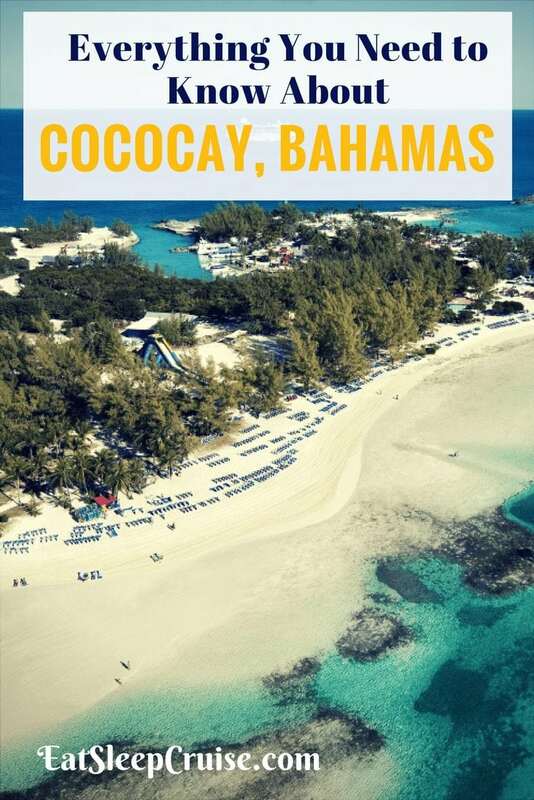 Did we miss anything in this latest guide to CocoCay, Bahamas? Do you have some additional info about the island? Drop us an anchor below to share your CocoCay, Bahamas tips with other cruisers. Hi, are towels provided or do we need to take from ship? Do they provide towels on the island? Hi Kim, unfortunately, you need to bring towels with you from the ship. Happy Sailing. Is there any place to store your valuable items – like lockers or safes? Hi Paula, great question. Yes, there are several locations throughout the island where you can store your gear in lockers. Currently, the cruise line charges $10 to use the lockers. Let us know if you have any other questions. Happy Cruising. Are there shaded areas that guest can seat and/or lounge that is fee of charge? As of February 2019 has the pier been completed. Anything else open and a head of May schedule. Which Cabanas are the beautiful over-the-water ones and what are the prices, I’ve been getting mixed info about them…we sail in June19. HI! 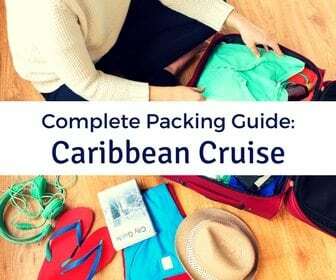 do you need a passport for Cococay?